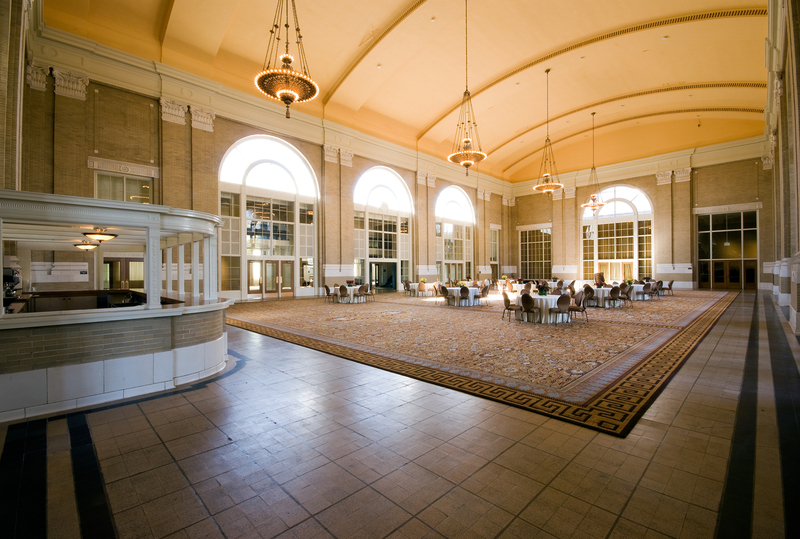 In 1978, Beck built the Hyatt Regency Hotel and Reunion Tower. 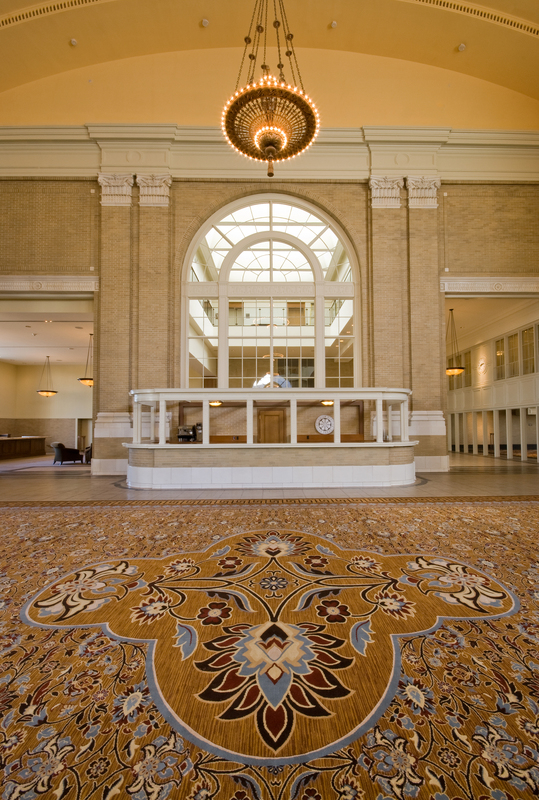 A tunnel connected Reunion Tower and the Hyatt Regency Hotel with the historic Union Station. 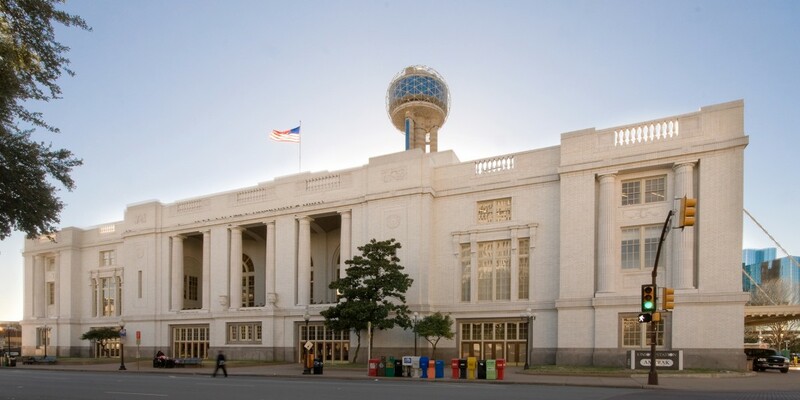 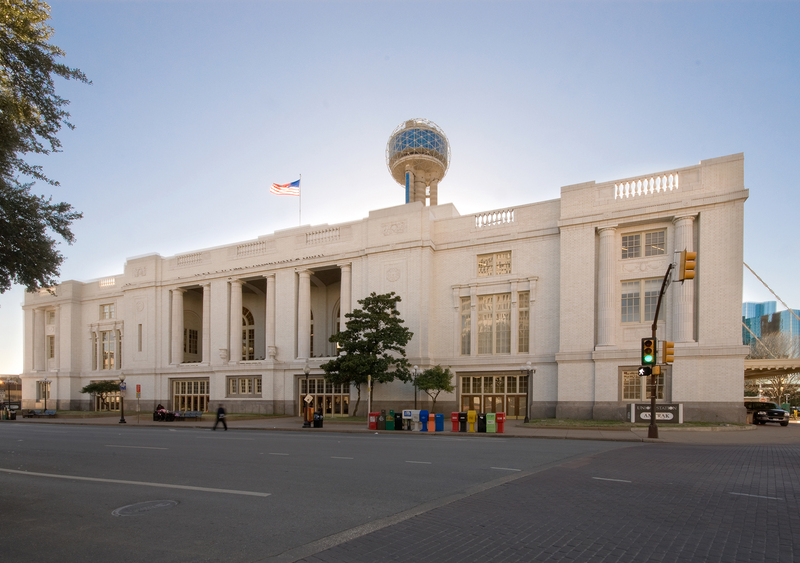 Once praised as the facility that solidified Dallas as the commercial and transportation center of the Southwest, the station accommodated as many as 80 a day during its peak years. 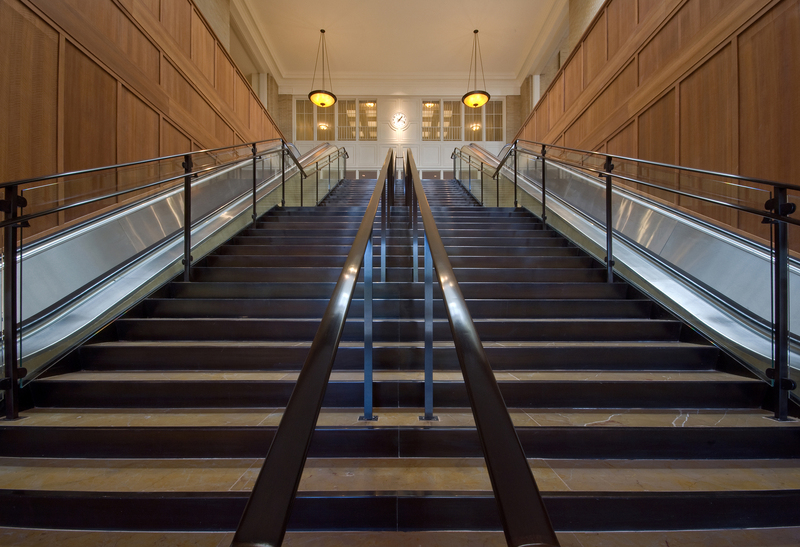 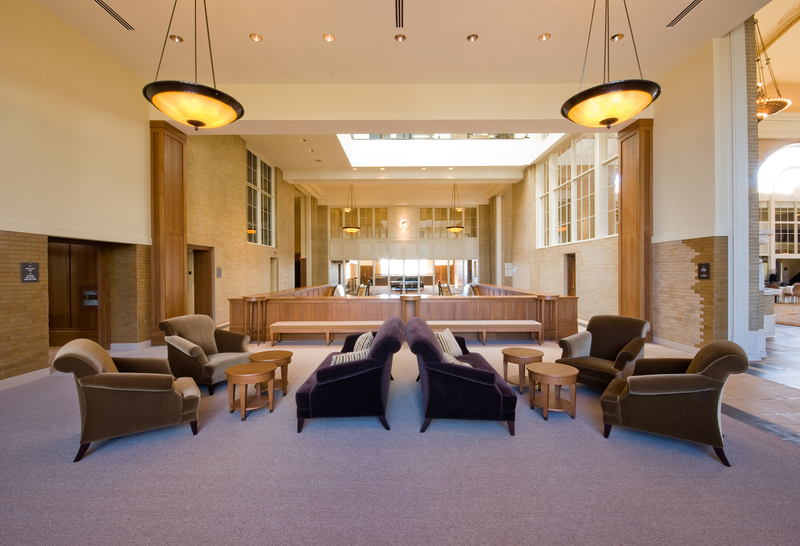 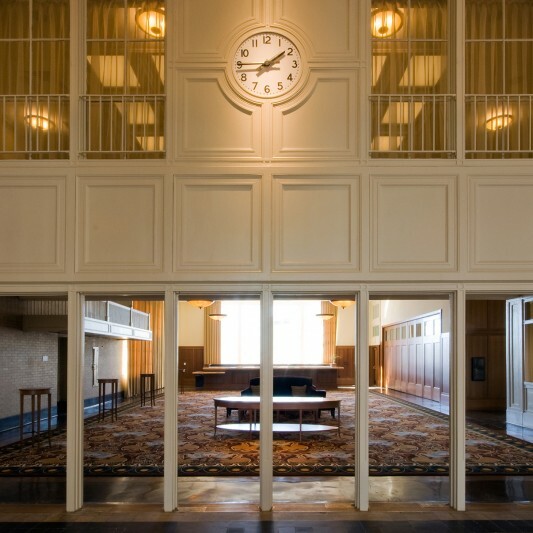 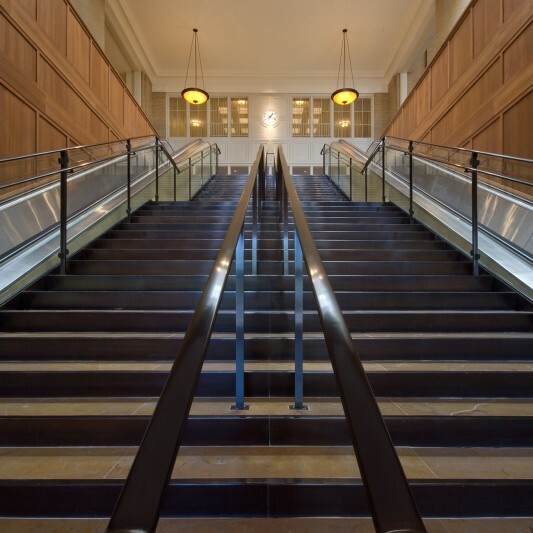 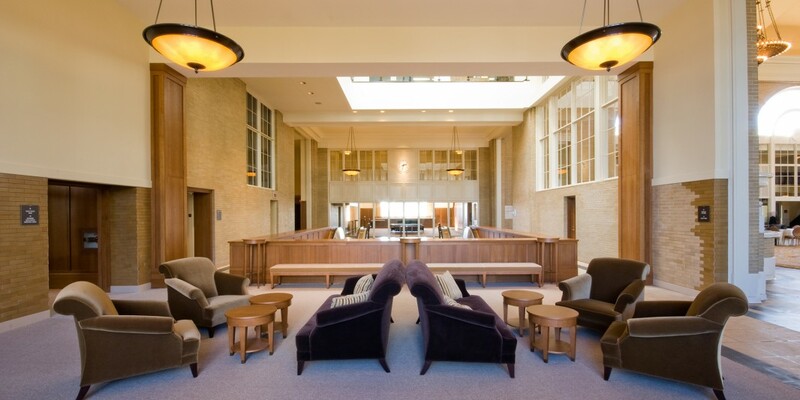 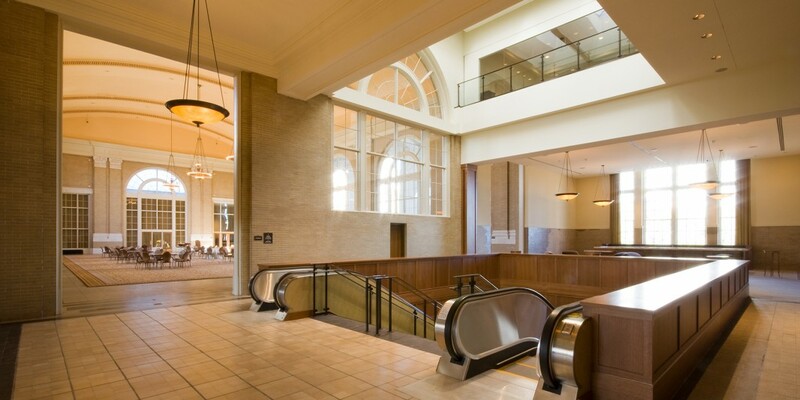 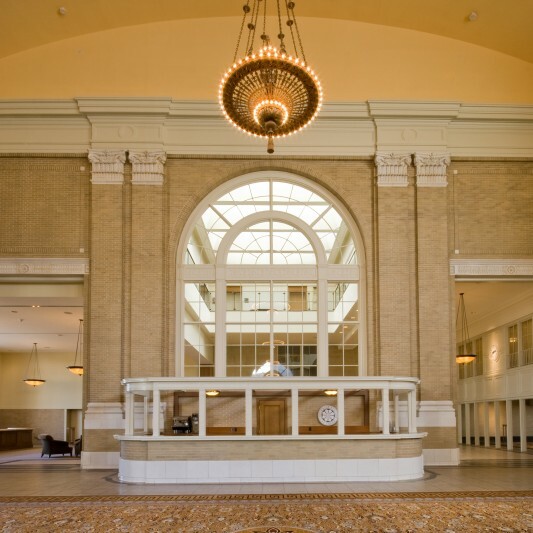 Over 90 years after it was originally completed, Beck’s construction team renovated the structure’s second level to give it new life as a special event space. 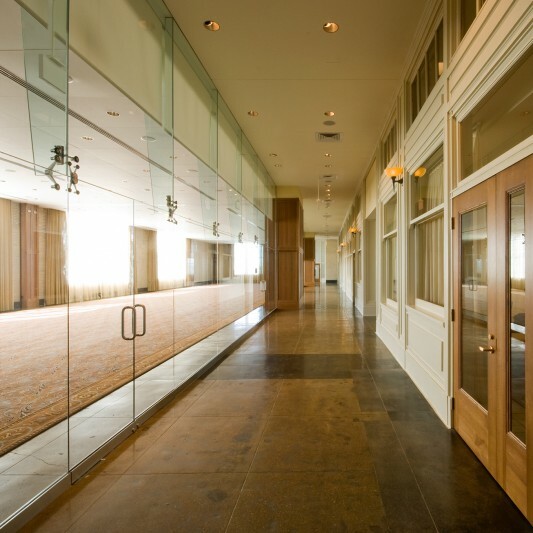 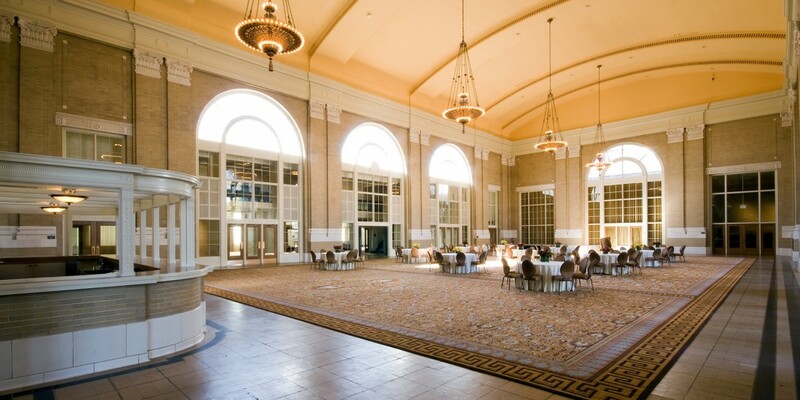 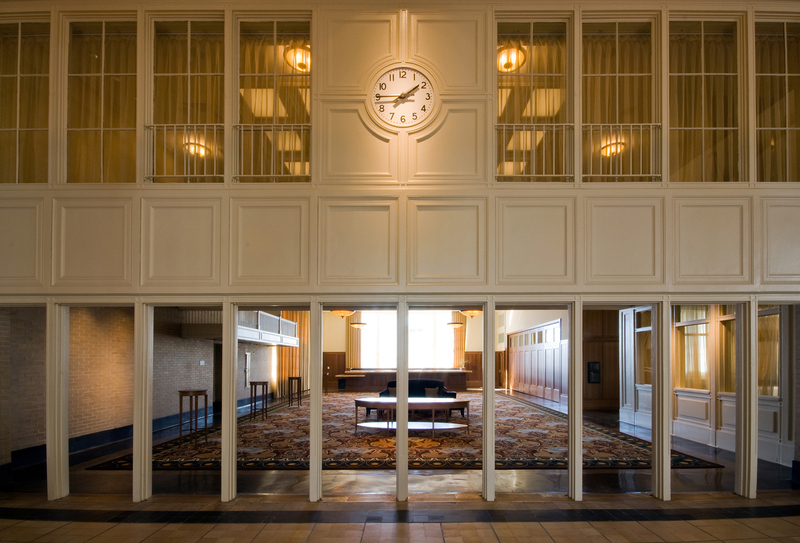 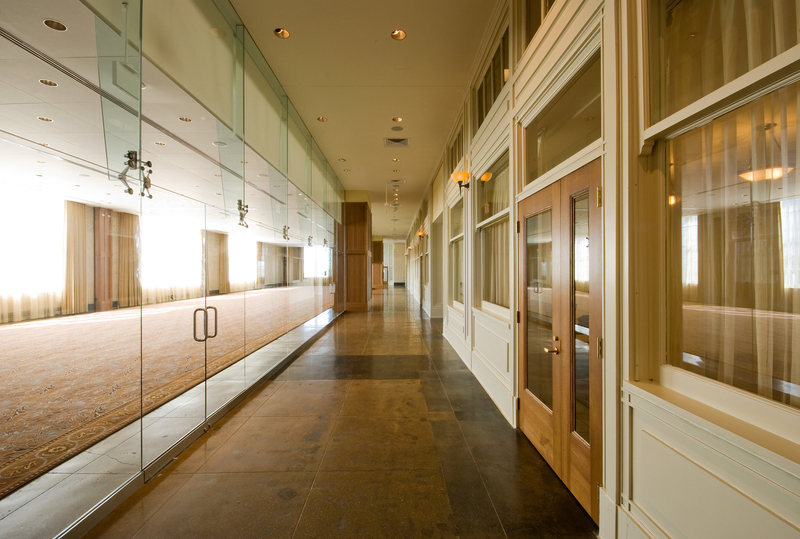 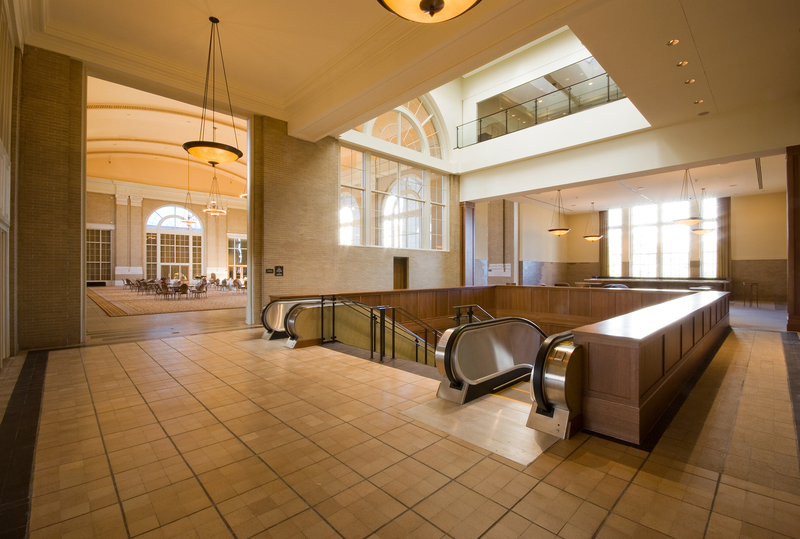 The historic renovation created a 8,594 SF grand hall, three banquet rooms, two private dining rooms and pre-function spaces including escalators, lounge areas and bars.